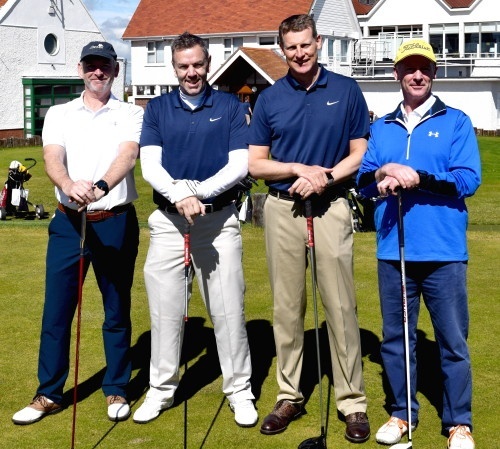 Last Friday the 19th of May CPM & Spectrum hosted their 10th Anniversary Ryder Cup Challenge in Royal Dublin Golf Club. From early morning the sun was shining on the 18 hole links golf course which is situated on an island reserve in the heart of Dublin City. 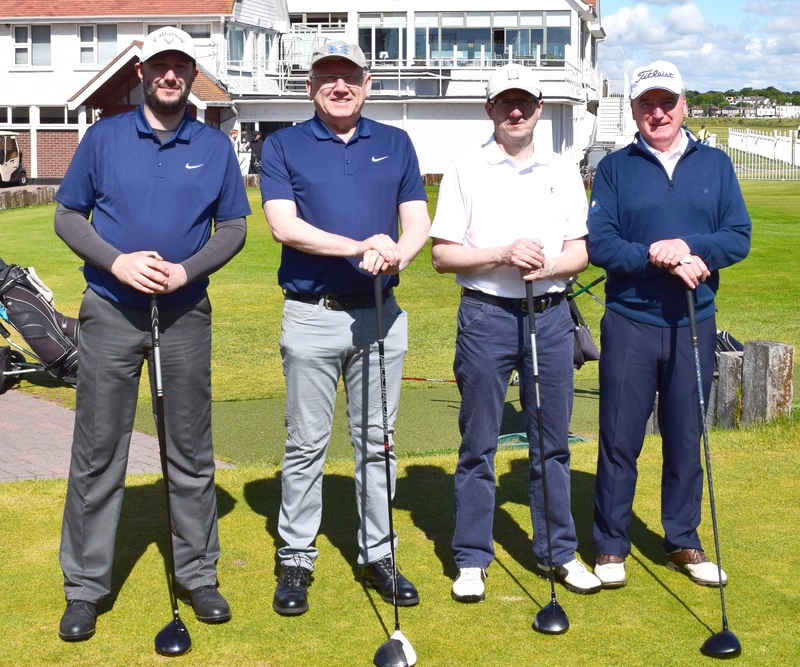 As the players arrived and exchanged introductions, some old familiar faces and some new, they moved into the clubhouse for breakfast overlooking the magnificent links course. As Tee off time drew closer, they took an opportunity to practice a few shots in the practice area before moving on to the first tee box. Damian Gibbons from Spectrum ensured each player was well stocked up for the game ahead with goodie bags and most importantly plenty of water for what proved to be an extremely hot Day in Dublin with temperatures reaching over 20°. As pictures were taken of each team before they headed off it was clear this was going to be a fantastic Day for all. 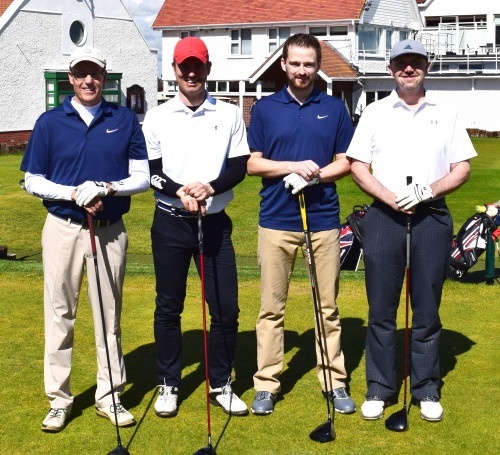 With CPM in Navy & Spectrum in white, the competitive banter was evident with each team hoping to win the much coveted Perpetual Ryder Cup trophy. 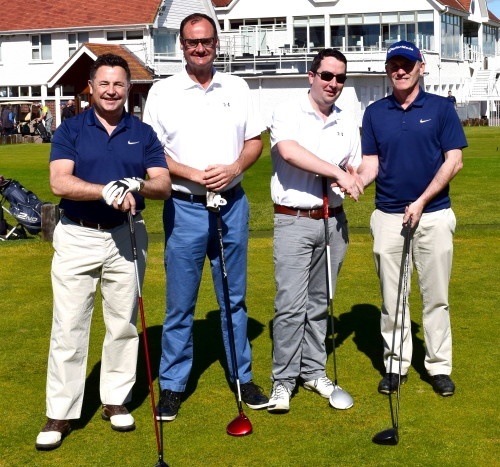 As the teams began to return in from the course, it became clear that CPM were the winners this time around. With drinks in the Bar and dinner served that evening CPM were proud to claim victory this year and are already looking forward to retaining the Cup in 2018!